What is a whiplash? If you say you had a whiplash injury to your neck, most people would have an idea of what you are experiencing. Unfortunately, with all of the miles that we drive every year, the odds are high that at some point someone is going to hit you from behind or you are going to rear end someone. 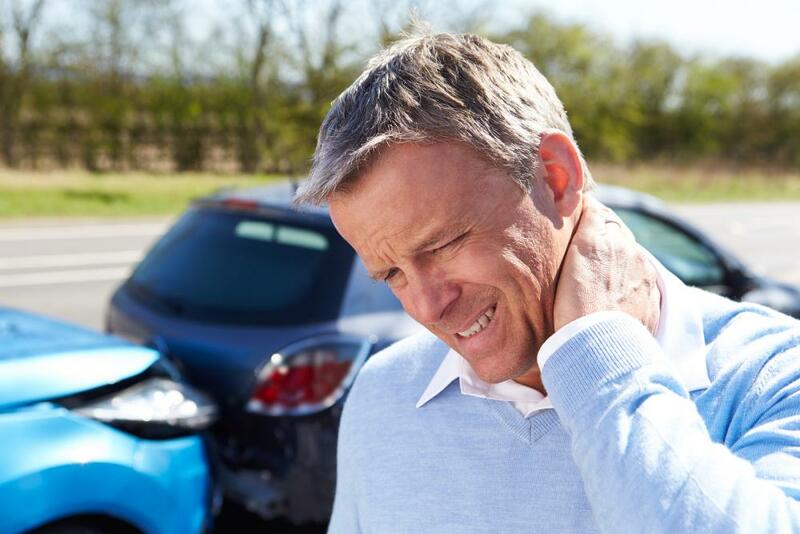 Although most whiplash injuries are associated with car crashes, it can also be caused by slip and fall, sports injuries, amusement rides and physical abuse. Whiplash is a general term that describes the motion of the head and neck after a force, usually from behind, causes the head to rapidly accelerate backwards then forward. It can also occur when you suddenly stop or are stopped by a car or other obstacle in front of you. In this case the head snaps forward. The weight of the head, which is between 12-14 lbs., is supported by a relatively skinny neck (unless you played linebacker in football). The force causes the muscles, tendons and ligaments to be over stretched. The discs and nerve roots can be damaged and in some cases, the vertebra of the neck can sustain a fracture. Most people think of the neck when describing a whiplash. However, during a car crash the lower back can sustain injury as well. Because the lower trunk of your body is strapped to the seat by a seat belt, it moves forward with your car when hit from behind. This causes your spine to ramp up and back on the seat, then you are propelled forward until the seat belt stops you from going through the windshield. The force of these forward and backward movements can overstretch muscles, tendons and ligaments. In more severe cases injury can occur to the discs and in some cases vertebra can be fractured in your lower back. Chiropractic treatment: At Fremont Back and Neck Pain Relief, our goal is to restore the proper functioning of joints, improve range of motion, increase strength and very importantly reduce or eliminate neck and back pain. Patients are provided with gentle Chiropractic adjustments of the affected joints. We offer onsite radiology. We also provide physical therapy modalities such as: muscle stimulation, cervical traction, and posture and exercise recommendations. We offer a unique service, Spinal Decompression for difficult to treat lower back conditions. What can you do? Doing exercises to strengthen the upper back and neck or core exercises for the lower back can reduce pain symptoms as well as prevent future flare ups. Yoga and Pilates can also be of benefit. We offer a free, no obligation consult with the doctor to discuss your condition. If you live in Fremont, Newark or Union City, give us a call at Fremont Neck and Back Pain Relief.